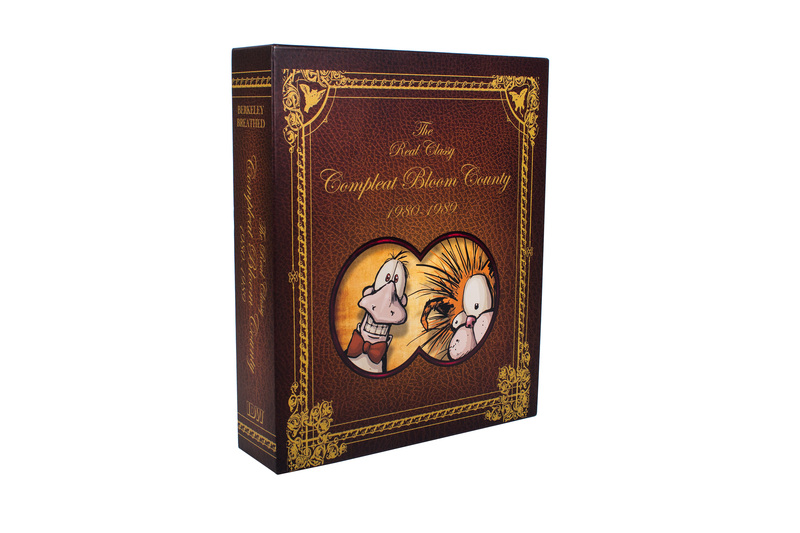 Debuting in 1980, Bloom County by Berkeley Breathed has become a cultural cornerstone of the comics medium. For nine years readers reveled in the exploits of Opus the Penguin, Bill the Cat, Steve Dallas, Milo Bloom, Cutter John, and many more iconic, quirky characters making it one of the most popular comic strips of all time, appearing in over 1,200 newspapers across the country, and garnering a Pulitzer Prize for Berkeley along the way. in stores and online today through finer retailers.